Want to have a hand in creating the next awesome 20 Questions product? 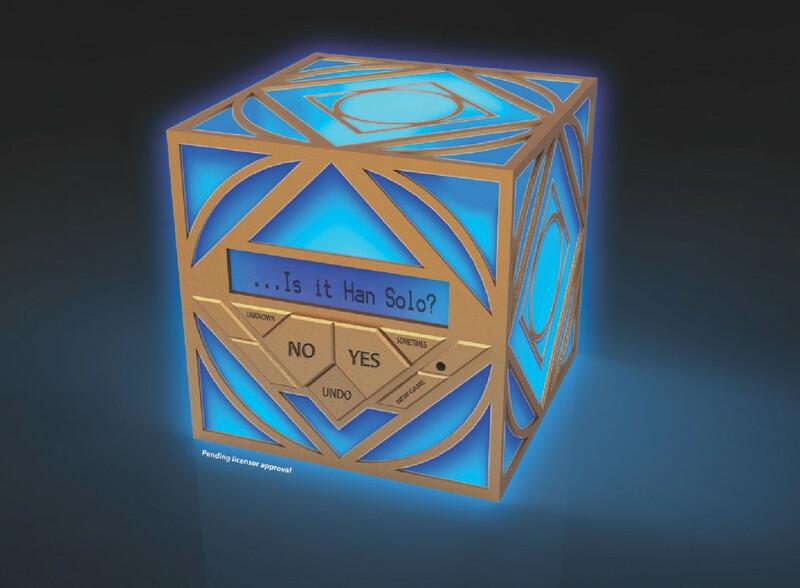 Toy company Uncle Milton is asking Star Wars fans from across the globe for help in making the upcoming Jedi Holocron even more expansive. And all you have to do is play a simple game of 20 Questions. Previous Star Wars: The Digital Movie Collection is coming on April 10th! Get Details Here! Next Her Universe Fashion Design Contest Open for Submissions!